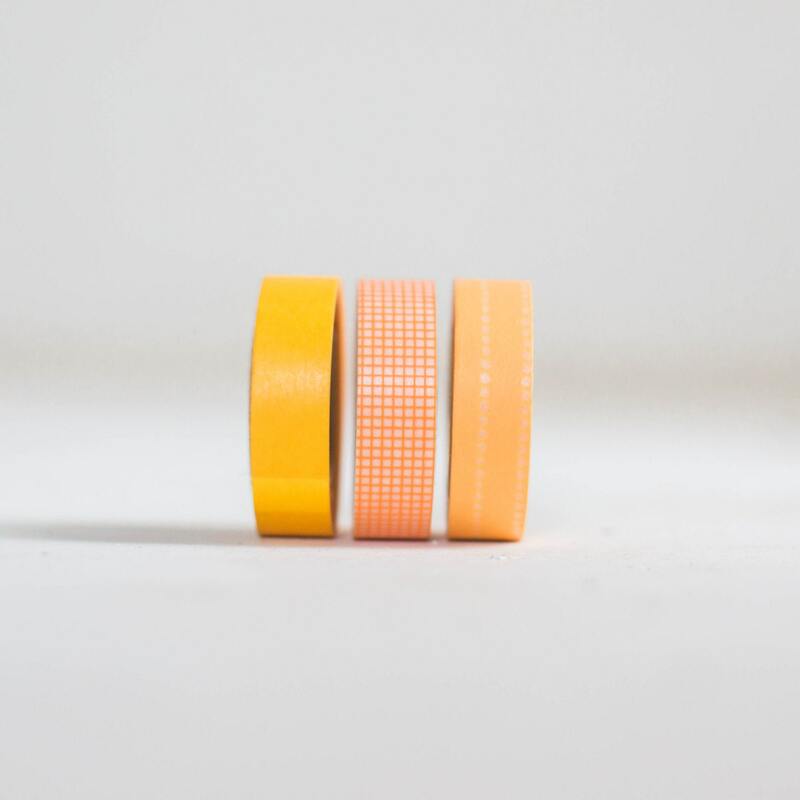 Japanese Washi Tape has become a worldwide phenomenon with so many versatile uses! 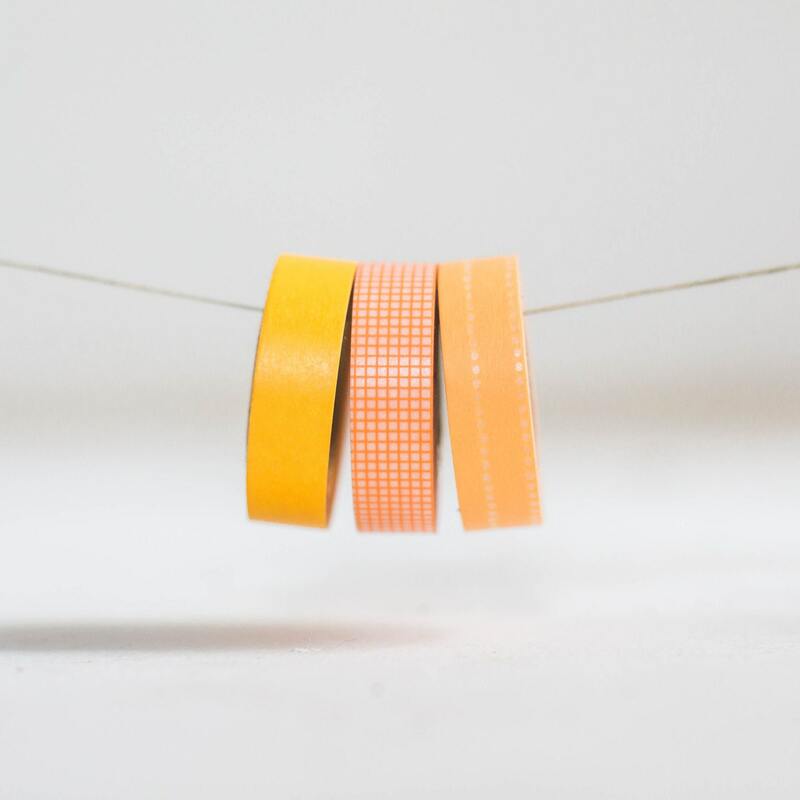 Made of rice paper, Washi tape is semi-transparent and can be written on, used for packaging, sealing envelopes, adding modern decor to your home, posting notes, creating collages and so much more!!! Want a custom order or amount??? Convo me!